LEGAZPI CITY (Jan 26) – Philippine Institute of Volcanology and Seismology (PHIVOLCS) recorded 25 milion cubic meters of ejected ashes, lava, rocks and pyroclastic materials from the crater of Mayon Volcano, 30% of the actual volume of eruption in 2009. In a press briefing Friday, Usec. 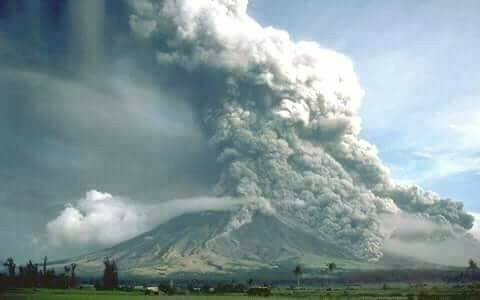 Rene Solidum said that Strombolian eruption happening at the Mayon Volcano and can be transformed into an explosive eruption similar to 1968, 1984, 2000-2001 eruptions if the situation warrants.